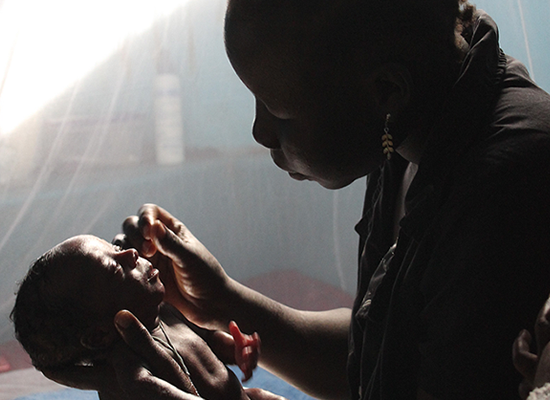 We help reduce neonatal and maternal mortality rates and improve the quality of healthcare available at the clinics and hospitals we serve in sub-Saharan Africa. 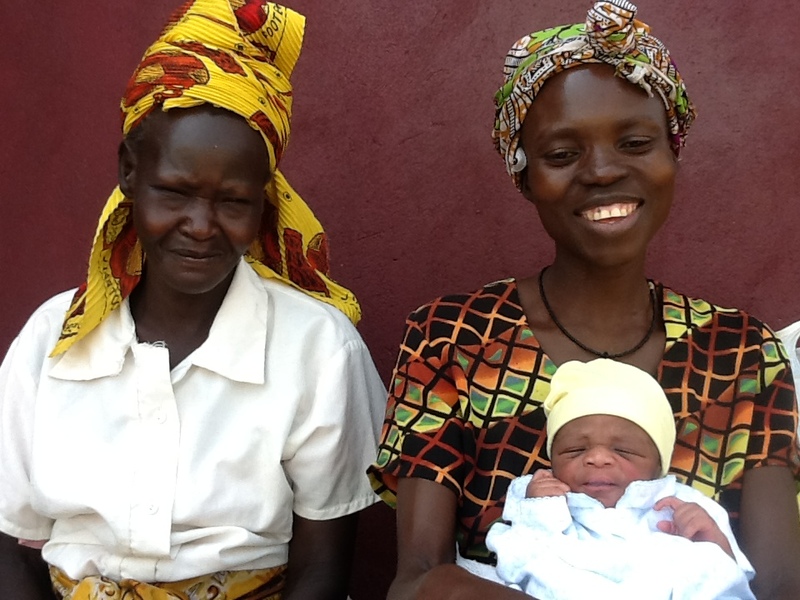 Our Maternal Newborn Health (MNH) Clinic - Hospital Upgrade Program connects qualified NGOs, operating rural hospitals and clinics in sub-Saharan Africa, with Project C.U.R.E & Build Health International, leading suppliers of quality donated medical equipment to the developing world. We work with collaborating foundations, like the Segal Family Foundation (SFF), to provide funding for the Upgrade Program. Our grants fund MNH supporting equipment like portable ultrasound machines, exam-delivery tables, OB-GYN delivery tools, neonatal resuscitation kits, sterilizers, incubators or radiant warmers. We also provide laboratory equipment and complete dental suites to our partners. We began delivering NICUs and Operating Rooms to our partner hospitals in 2017. PROVIDING PRENATAL SCREENING, CLEAN-SAFE DELIVERIES AND POST DELIVERY CARE FOR MOTHERS AND INFANTS. A prototype to help start the clinic design process correctly and identify construction and sustainability options. Design RIGHT from the start. Partners can use this template to develop a customized version of the design to support your clinic design & construction fund raising proposals. 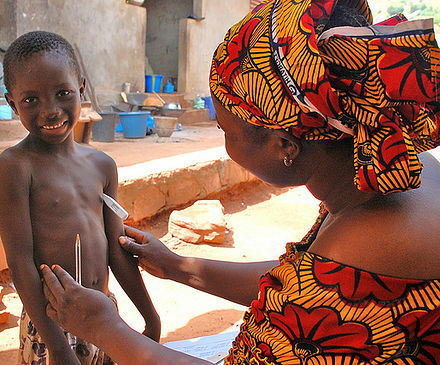 Hope Through Health is the only international organization providing life saving health care services in northern Togo. 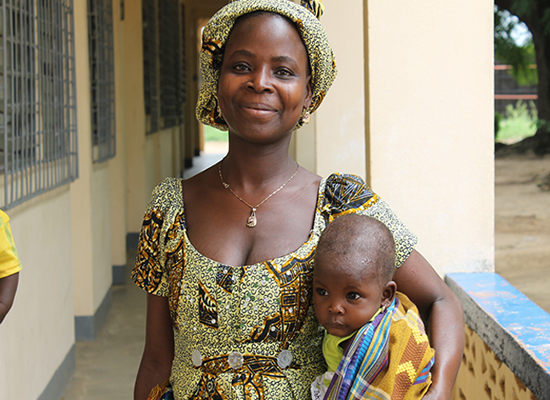 We support five health centers in the Kara Region of the small West African nation of Togo. Mother Health International is committed to reducing perinatal mortality rates by creating competent and sustainable birth centers using the midwifery model of care. They are located 20 miles south of the border from South Sudan in Atiak, Uganda. Connecting qualified, community-led HEALTH NGOs with Project Cure & Build Health International for quality medical equipment and providing a source of funding for the equipment. 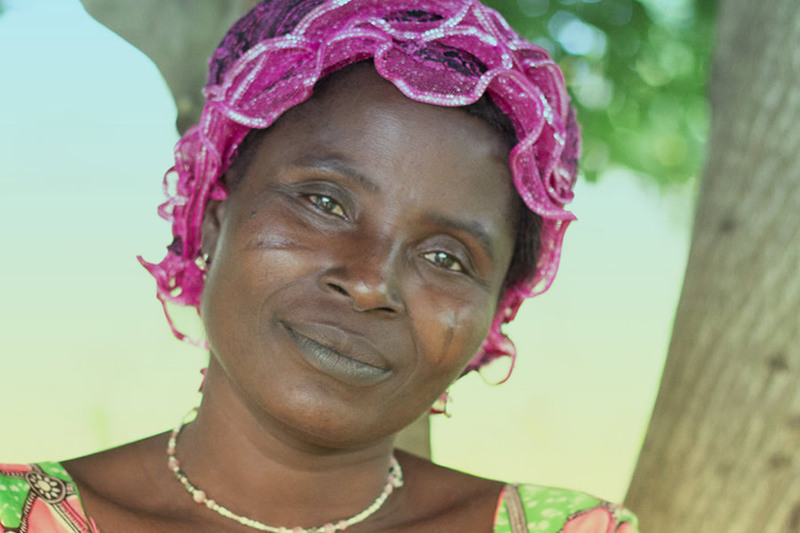 Improve the quality of healthcare available at the rural clinics and hospitals we serve in sub-Saharan Africa. to the one that is most compelling to you.